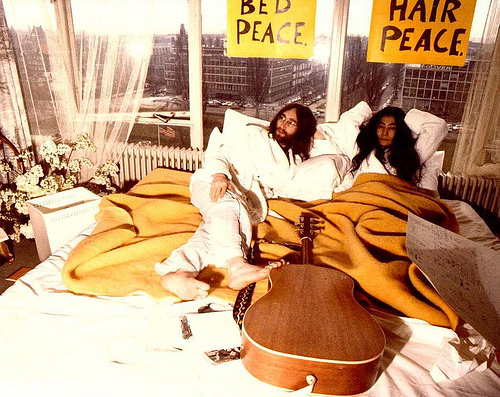 John and Yoko marriage took place on March 20, 1969 at The Rock Hotel in Gibraltar. Knowing that it would be a huge press event, the couple decided to use the publicity to promote world peace. It’s the 50th anniversary of The Beatles Please Please Me album release (March 22th 1963). 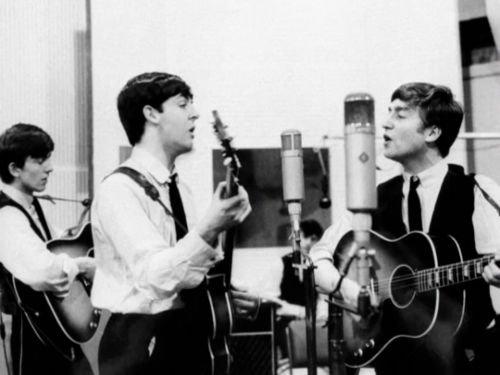 The album contained the “A” and “B” sides of their first two singles, plus 10 new songs all recorded in one session at Abbey Road on Monday, February 11th 1963. On the bus to school, he met Paul McCartney, who later became a member the Quarrymen and introduced him to John Lennon. In March 1958, Harrison auditioned for the Quarrymen playing “Guitar Boogie Shuffle”. 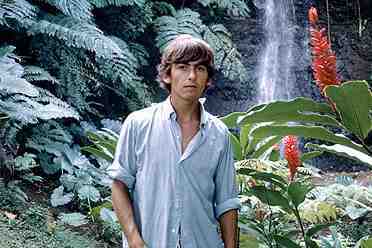 Lennon felt that Harrison, then 14, was too young to join the band. The Beatles performed at Shea Stadium in New York City, on August 15th, 1965. The concert was a milestone in musical history as one of the first major stadium concerts.